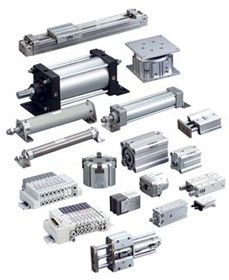 Tolomatic has the largest selection of rodless air cylinders and pneumatic actuators as well as rod cylinder slides. 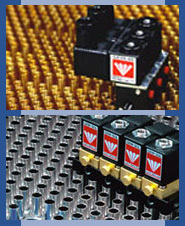 Pneumatic valves and cylinders, air units. Space-saving cylinders, flow controls rotary actuators, linear thrusters, position feedback cylinders.